I’m still trying to fill two more spots on the Kona trip for December, 2011. It’s a great deal so that won’t be a problem. In the mean time, whenever I stumble across an article or other interesting piece building up to the trip, I’ll post it. This one’s from Underwater Photography Guide. Truthfully, I only scanned the copy, but the photos are great and make me long for being there. Oh well, soon enough I guess. I’m going to be trying to organize a vintage dive sometime this summer for Lake Tahoe too for anyone interested. 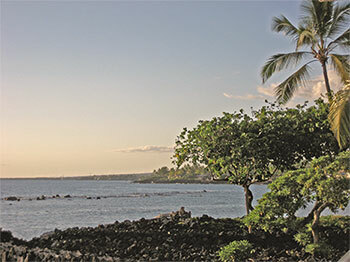 This entry was posted in Dive Travel, Kona Diving and tagged captain cook, dive travel, dive with dolphins, hawaii scuba, hawaii scuba diving, kona diving, kona hotels, shipwrecks.